Seaman Schepps is known for its colourful pieces, which combine gems with natural materials and come in shapes that go beyond the ordinary. In February their fine jewellery – together with pieces from Watchbox and Sheffield – are hosted at the HUUS Hotel. The iconic shell earrings, which stand for the brand today, embody the characteristics of Seamen Schepps jewellery. They represent the effortlessness of style, innovation in design, playful boldness, and the unconventional approach to materials that are part of every piece. They were designed by Seaman Schepps himself on request of a client who brought him turbo shells that he wanted to be turned into earrings. With unexpected combinations of precious and organic materials and eccentric designs Seaman Schepps made a statement in the 1940s. 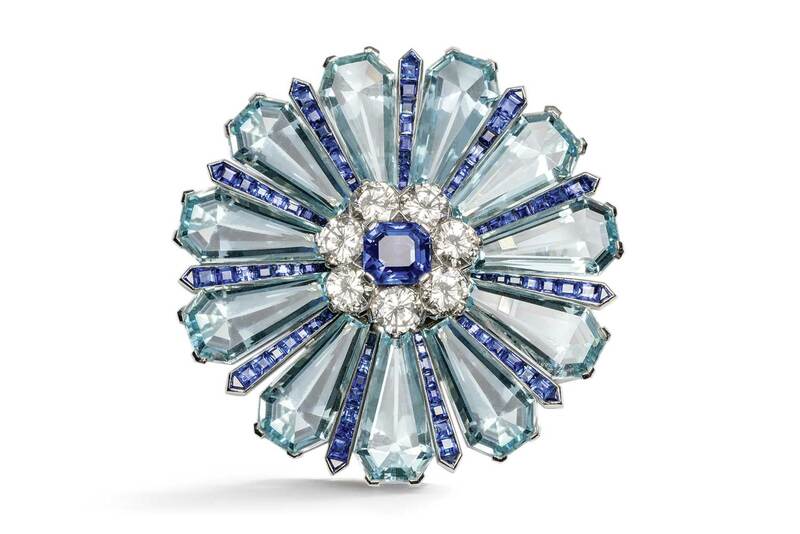 He shifted the focus of his jewellery from wealth and status to art and taste. Anthony Hopenhajm, CEO and president of Seaman Schepps, deems it his responsibility to continue the tradition of the company’s founder. 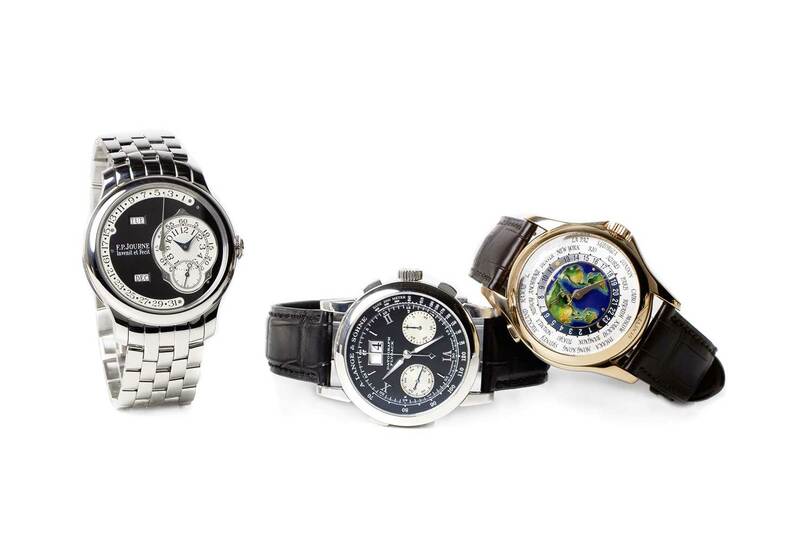 Today, new pieces have been added to the range of timeless classics. Seaman Schepps has been coming to Gstaad for 15 years to exhibit and sell their jewellery. 2019 comes with three firsts, though. It is the first time that they are located at the HUUS Hotel; it is the first time that they are joined by Watchbox, a premier international seller of pre-owned fine watches, and Sheffield, a family-owned leader in fine estate jewels based in Geneva; and it is the first time clients can evaluate, sell or trade their own pieces.